You’ll throw that store bought roller in the trash!!! 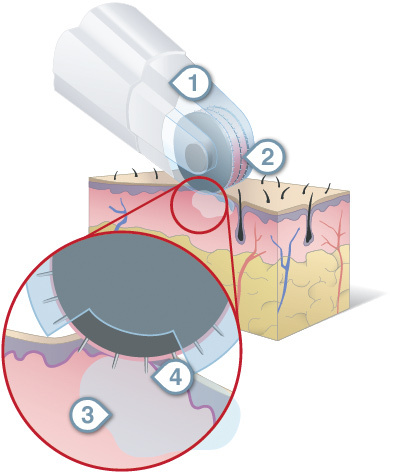 Dermafrac is an exciting new treatment combining micro-needling & deep tissue infusion. This system offers simultaneous delivery of infused ingredients in a pain-less treatment. 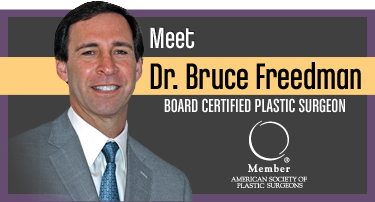 Designed expressly to drive topical solutions to penetrate deeper into the tissue, creating micro-channels to the DE junction while simultaneously infusing topicals to this all-important tissue layer. 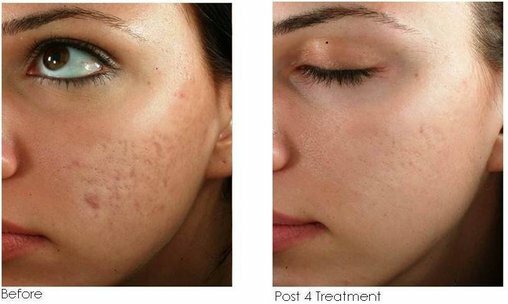 An alternative to fractional laser treatments, Dermafrac offers the added benefits of active infusion of topicals without anesthesia and at a lower cost. - The only precision controlled handpiece that creates a vacuum to allow microneedles to come in contact with your skin uniformly. 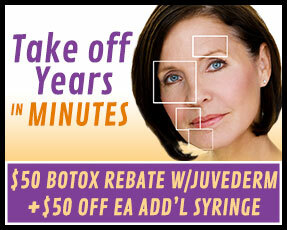 - Delivers increased absorption of the customized serums and peptides into your skin during treatment. 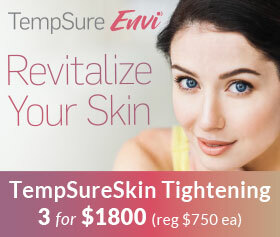 - No ripping of skin or bleeding like roller or pens= no downtime, so you can do it more often! Micro-needling infusion therapy is an advanced aesthetic treatment used to target many skin concerns including fine lines and wrinkles, sun damage, brown spots and pigmentation, open pores, congested skin, mild acne scaring and dry or dehydrated skin. By combining precisely calibrated needle penetration and unprecedented infusion capability, Dermafrac takes infusion technology to a whole new level. By using a roller which contains 180 superfine needles, this helps to stimulate your own natural collagen production and cell renewal, helping to plump, firm and smooth your skin. As the roller creates the micro channels in your skin, the Dermafrac system simultaneously enables the infusion of a potent serum to boost the impact of the needling treatment. This effectively leaves your skin with a more even tone, and noticeable beautiful complexion. 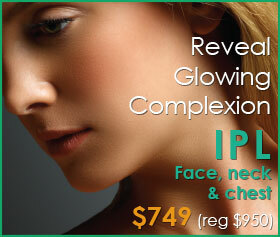 This perfect treatment has instant results, leaving your skin radiant and glowing. 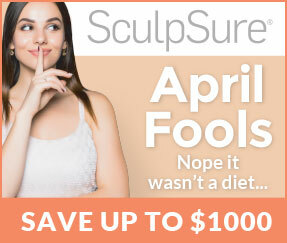 This "New micro-needling" treatment comes without the downtime! !